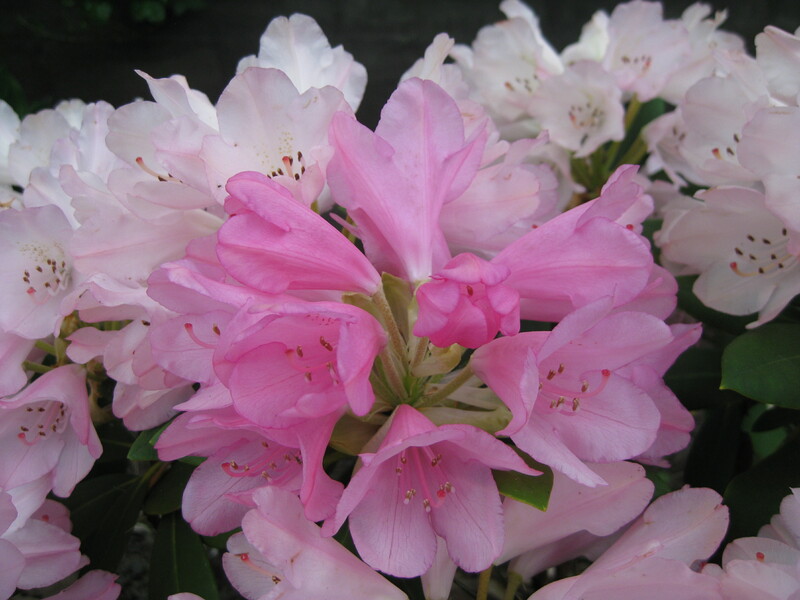 The rhododendron – ‘rhodie’ for short – is Washington State’s official flower. Here is my urban oasis where I daydream, wander, and add to my journal one more reason why I love Seattle. In this wild kingdom of seemingly nonstop blossoming rhododendrons, Japanese maples and magnolias, more than 5,500 different kinds of plants and trees thrive. It’s a favorite Seattle place to explore nature trails, view wildlife, and admire that ever-growing ‘zoo’ of rhodies. I’d rather just meander, but you can pick up a free trail map at the visitors center. Azalea Way and Arboretum Drive East are the main thoroughfares where you’ll see rhododendrons, azaleas, dogwood and flowering cherry trees. The first parklands were set aside in 1904. In 1916, when the Hiram M. Chittenden Locks (Ballard Locks) were built, the level of Lake Washington fell about nine feet and Washington Park’s marshlands emerged; they were added to the arboretum as well. The Olmstead Brothers designed the arboretum, which is now jointly run by the City of Seattle and the University of Washington. Tags: parks, places to go, Seattle. Bookmark the permalink.